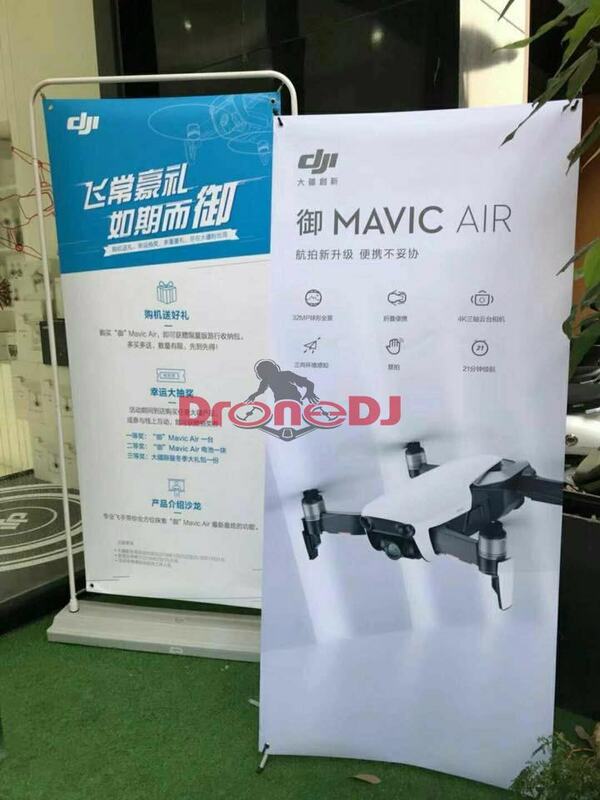 DJI has been dominating the consumer and professional quadcopter game over the past five years and tomorrow they are set to announce their newest model, the Mavic Air. 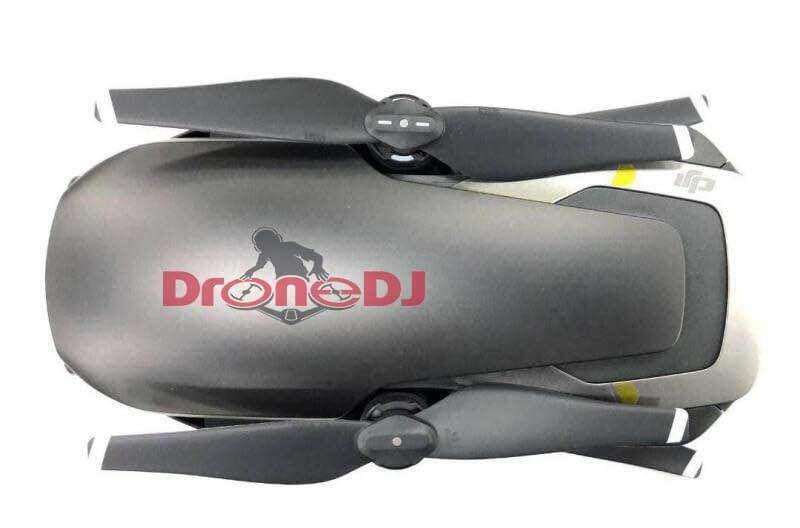 Despite it not being release date just yet, DroneDJ has gotten ahold of some pre-released information and photos of the new drone. We don't know the pricing, top speed, range, or weight at this time. 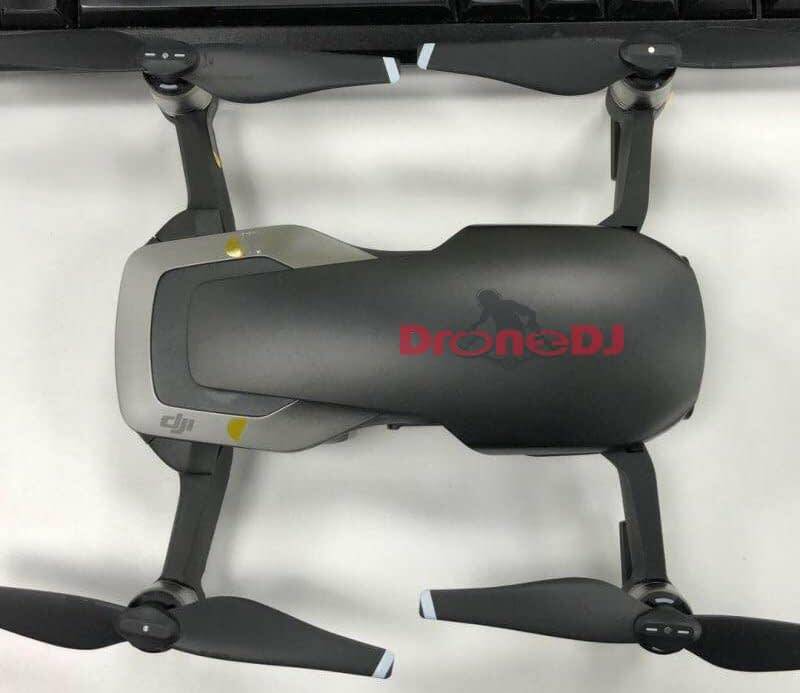 Judging from the form-factor and specs, it appears this model seems to fall between their Spark and Mavic Pro line-up. 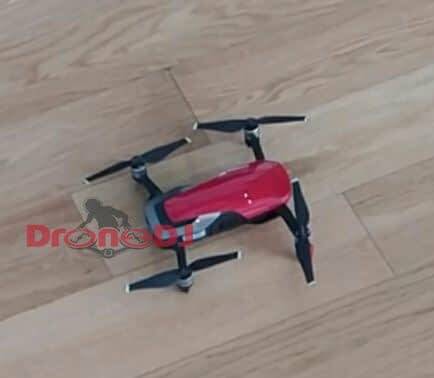 Having said this, we would expect it to be priced somewhere between $500-700. 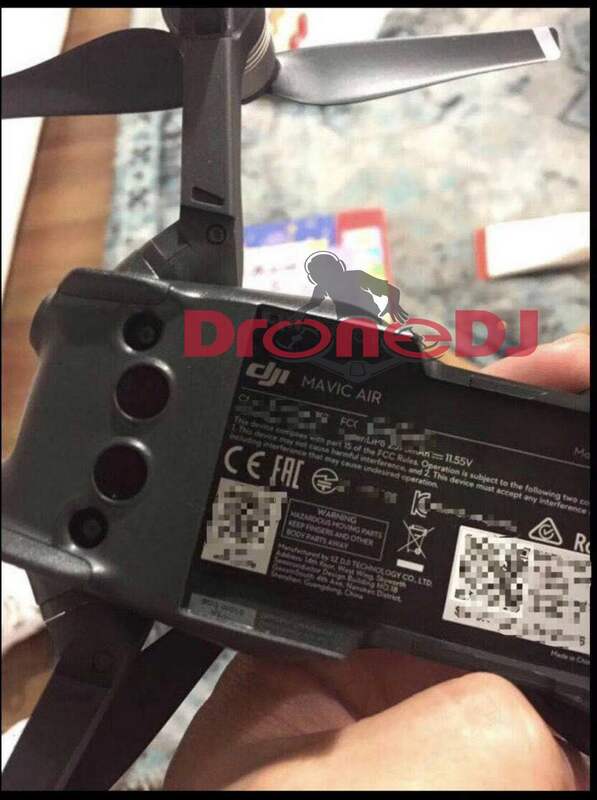 UPDATE (1/23/18): DJI officially announced the Mavic Air today with an official release date of January 28th. 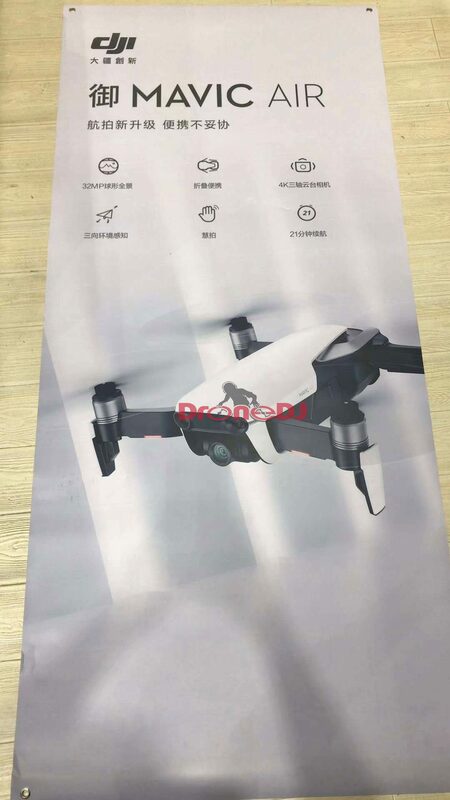 Color options are between Arctic White, Onyx Black and Flame Red. Pricing starts at $799 for the base unit or $999 for the Fly More Combo. 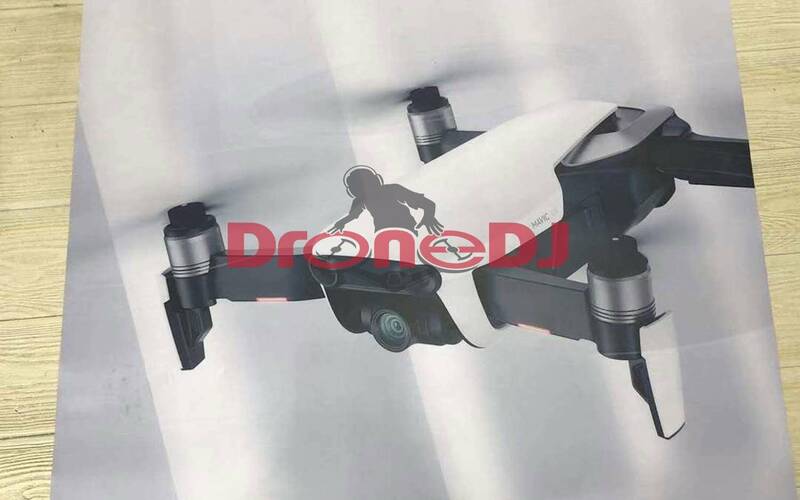 Pre-orders are available through DJI and B&H Photo.